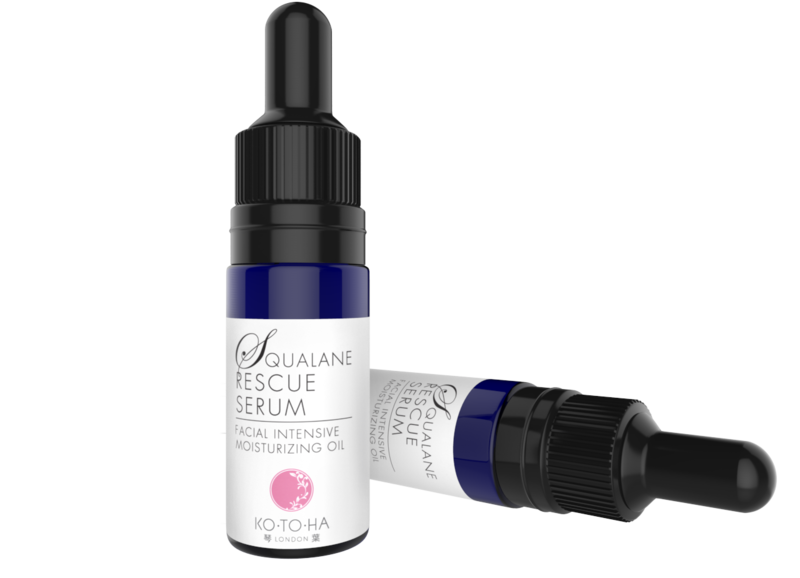 Squalane is a powerful natural moisturizer and humectant that attracts water, so even a small amount will instantly plump-up the skin. You can use this for your whole face or just for an area of concern. 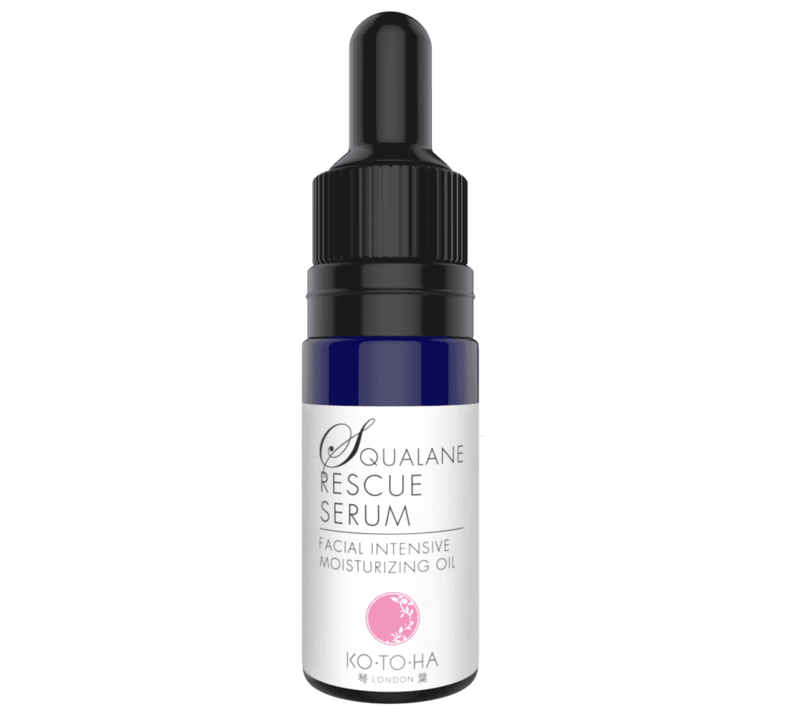 The vitamin-rich rosehip, rice bran and wheatgerm will eliminate any dull skin and nourish it deeply. 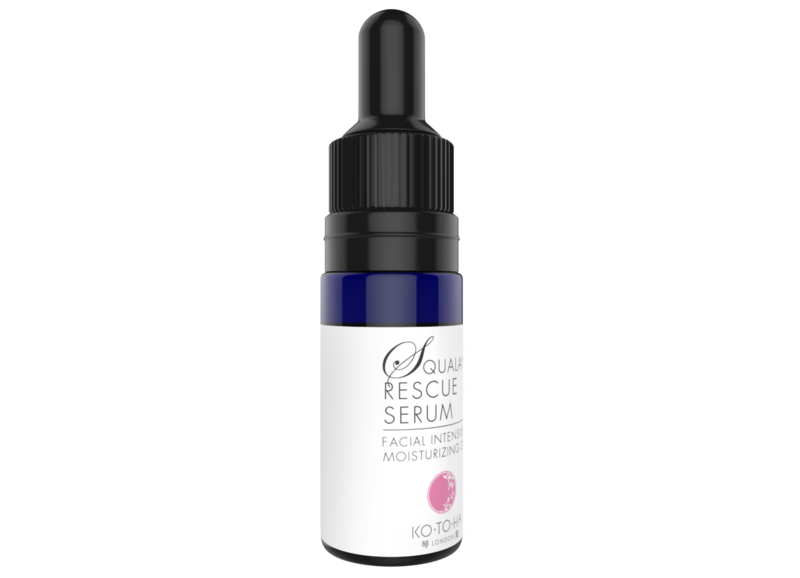 Oil based serum. You can carry this through the day and rescue your skin at anytime! 10ml.